INVESTOR ALERT! RENTERS ALLOWED! 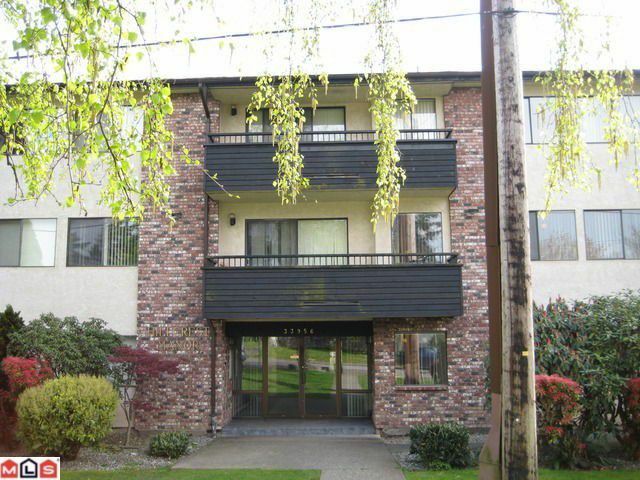 Clean and updated 2 bedroom, 2 bathroom CORNER UNIT close to all amenities and the core of Abbotsford. Excellent tenants related to the seller. Updates include tile floors, new kitchen, newer appliances,fresh paint, baseboards, and crown moulding. The MBdrm has an approx 15 x 20 private deck adding extra space and convenience, an entertainer's delight. You'll love the privacy as you're perched overlooking the heart of Abbotsford. 2 parking spaces and storage locker.